I had no idea that such a big part of being a photographer was going to be being a keeper of secrets. Whether it is a surprise engagement, maternity announcement, or a gift for a loved one I am responsible for so many secrets and I love it! 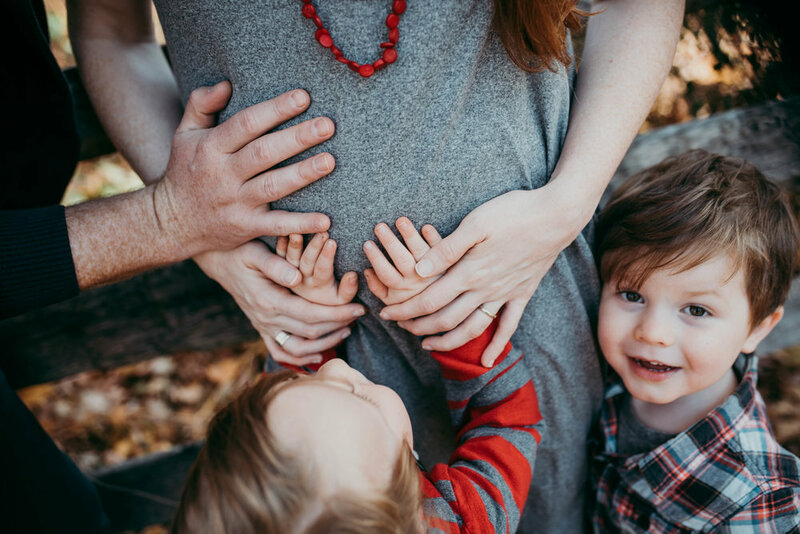 This particular secret that I am going to tell you about is a maternity announcement(which was announced a long time ago so this is not a spoiler). I’ve worked with this lovely family before, but in a different capacity. I met them doing theatre things with my favorite place ever, Yes! And… Collaborative Arts. David was directing a show that I was the assistant stage manager for, and Anna was choreographing it. We have crossed paths again a few times since making theatre magic together all those years ago, but I was thrilled when they not only asked me to take their family photos but that they trusted me enough with the announcement that they were pregnant! I had a blast on this unusually warm winter day at Bartram’s Garden singing songs, dancing, and laughing with this growing family. Scroll through these memories and let me know what you think! 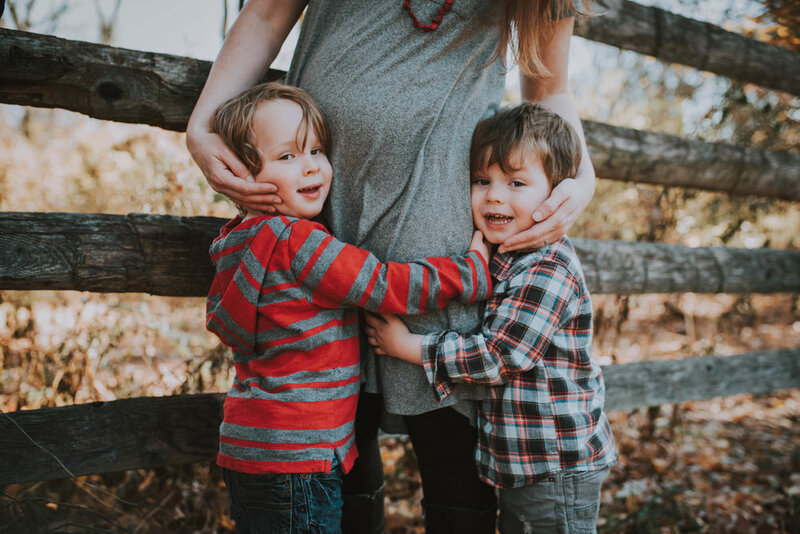 And stay tuned for part 2 of this blog post because I am photographing this sweet family this fall with their newest addition!